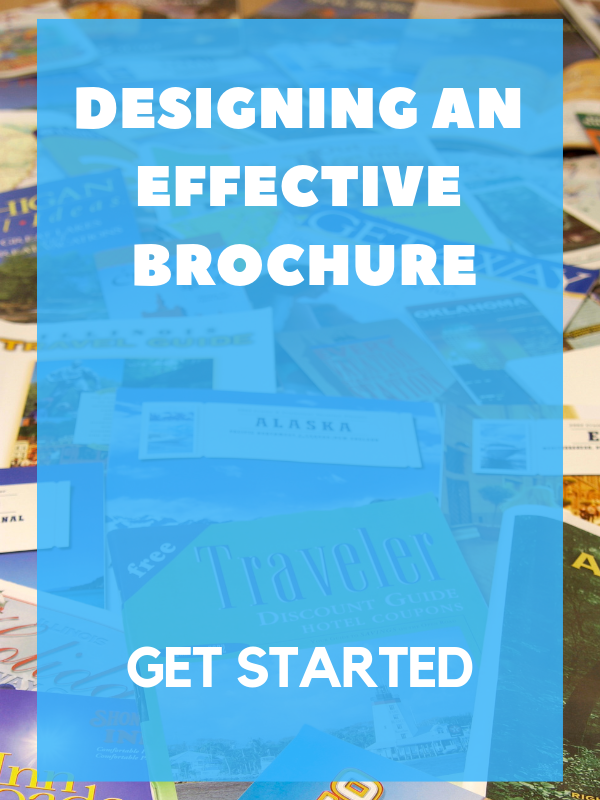 A Brochure is an effective marketing tool when it is designed with the right appearance and message. Some may be designing their very first brochure, others could be trying to improve their current design. Either way, there are some best practices that will help to get started. Once the design is complete, rely on the outstanding multifunction copiers & printers that JustTech provides to take care of the Printing and bring the marketing pieces to life. Any marketing piece should have one single objective, so decide what that is before starting the process. Is the goal for people to visit the website and purchase something, or is it that they call and schedule an appointment? Once the objective is narrowed down, it’s time to work on the message. Explain why customers should choose the business and explain what makes it stand out from the competition. Include some benefits that will appeal to customers. Then, provide a clear call to action, telling potential customers what they should do and how. Like call today, or visit us online, etc. There is nothing that will turn people off more than a bunch of wording. Use as little text as possible and include easy to understand language. A good rule of thumb is to keep the text within a sixth-grade reading level and paragraphs with no more than three to four sentences. Consider using pictures, bullets, icons, clear headings, and numbered lists. This Format makes it easy to follow. It is easy to get caught up in loading the brochure with information. However, this will make the piece look too busy. 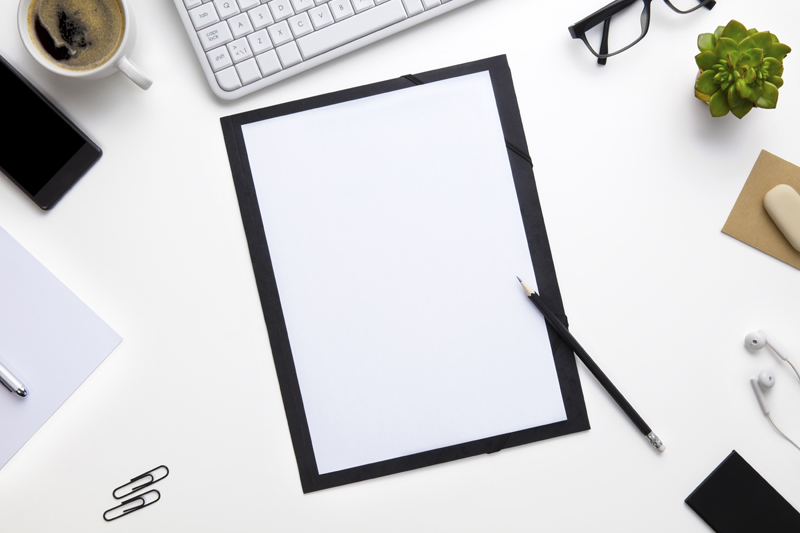 White space and simplicity are very effective, in fact, most of each page should be blank, with words and photos neatly placed within the borders. Use no more than three fonts on the piece, as more will look messy. Try to stick with a color scheme so that there isn’t a clash of bold colors. Keep these tips in mind and end up with a beautiful design with an effective message. When the time comes to move forward, turn to JustTech. They use high-quality paper and state of the art printers. They can help with all marketing needs.